Kitchen happens to be a significant place in our house. We spend a lot of time in our kitchens and thus it is very important to design your kitchen in a way that suits your lifestyle the best. Adding a kitchen countertop makes your kitchen to look great and you need to choose materials which will withstand all the wear and tear that are associated with cooking. Most of us love the combination of black and white. It is something which is accepted globally and having a black countertop with white cabinets is a brilliant way to design your kitchen. It will look sophisticated and brilliant. If you happen to have light coloured cabinets, you might want to opt for black granite countertops. The black granite countertop goes well with any light colour cabinets, and granites are also one of the best materials for countertops as you will be using the countertops for various things while cooking. So if you have a light coloured cabinet, always go for a black countertop as it makes a nice contrast. Zinc countertop gives you a beautiful bluish colour when it reacts with oil and water. So if you want a rich blue counterpart, you might want to design your kitchen with a zinc countertop. It is better to leave it in its natural state as it gives you a matte finish. 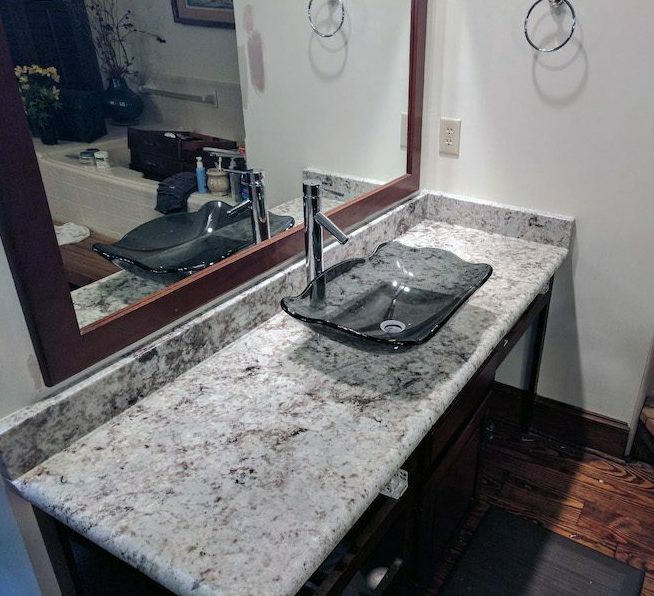 If you are this person who loves to think outside of the box, then you might want to check out the curved kitchen countertops. Make sure that the curve is made in the seating area as it creates an inviting and pleasant place to sit and eat. It also makes a great place to sit and make a face-to-face conversation. Quartz is one of the best materials you can use for your kitchen countertops as it is extremely durable. The material is also non-porous, and this means the material does not get stained easily. If at all there is any stain, you can clean it right away, and it is one of the most hygienic countertops you would ever get. Quartz countertops are also low maintenance, and they come in various colours and designs. You can pick the one which matches your kitchen. 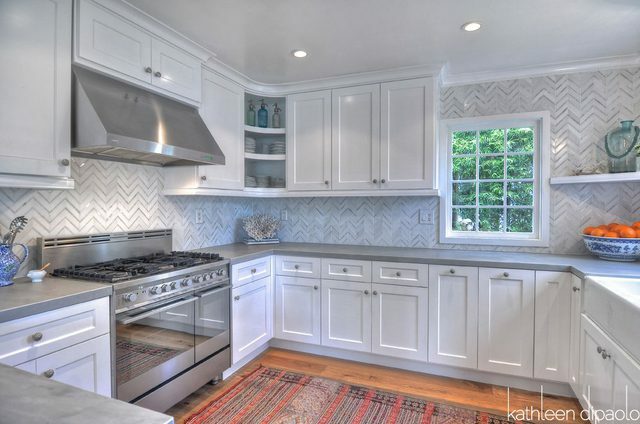 If you are looking for a Mediterranean style of kitchen, you might have to check out some of the blue tiles out there. Blue tile countertop gives your kitchen a stunning look. Blue colour tiles make your kitchen to look neutral. But when it comes to tiles, you need to be very careful as they are not quite strong and thus can easily break if you happen to apply a lot of force or a long time.